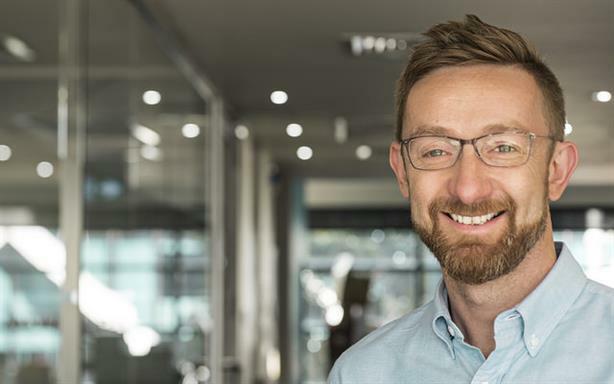 Hudson Sandler has won a six-figure contract to handle PR for Reward Gateway, the global employee engagement technology firm. Hudson Sandler will be the first PR agency for Reward Gateway, whose products are used by more than 1,000 companies worldwide including McDonald’s, Samsung, Aviva, Transport for London, Unilever, Gap, IBM and Vodafone. The agency won the brief following a five-way competitive pitch, with two agencies participating in the final round. The UK-centred brief will extend into the US and Australia. Reward Gateway is headquartered in the UK and it has six offices in five countries. Hudson Sandler’s remit is to design and implement a comms programme to raise Reward Gateway’s profile in the business media and trade publications, and promote the brand to HR and board-level stakeholders. Glenn Elliot, founder and CEO of Reward Gateway, said: "We were really impressed with Hudson Sandler’s expertise, insights and creative campaigns. We believe this partnership will enable us to take our brand visibility to the next level, both in the UK and internationally." Kirsty Leighton, MD of Hudson Sandler, said: "The employee engagement market is rapidly growing and we are looking forward to helping Reward Gateway communicate their extraordinary growth story to a broader audience."